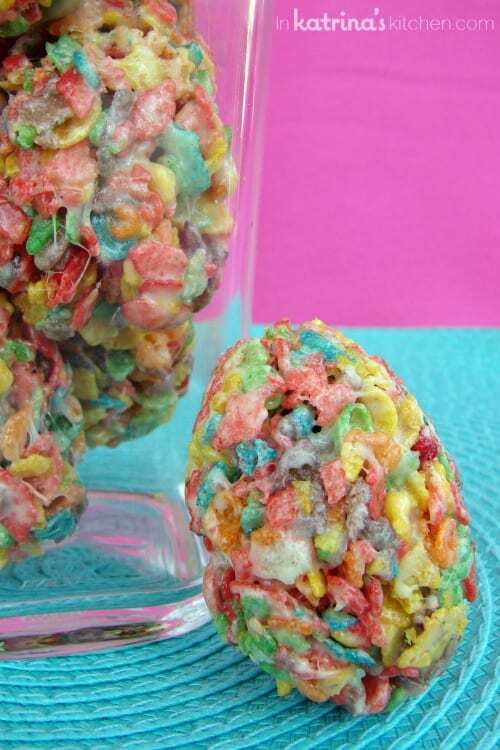 These Cereal Treat Easter Eggs are made with marshmallows and fruity cereal. Shaped into Easter eggs they’re a fun holiday twist on a classic no-bake treat! Seeing things through my children’s eyes is perhaps one of my favorite things about being a parent. I enjoy when my preschooler gets excited for the first snowflakes of the season or when my baby can barely contain his excitement over hearing music come from the radio. Holidays are especially fun. Every year I find myself more and more willing to offer special crafts and treats for my family to help celebrate. That’s why I made these Easter eggs this year – they are not the most sophisticated thing to come out of my kitchen but they are bright and cheery and my son was literally jumping up and down with excitement while we were making them. 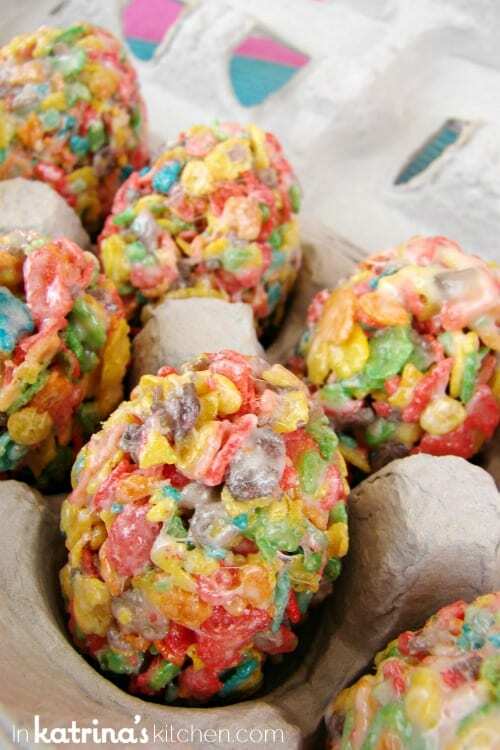 These were simple to make and you could easily change up the recipe to use any cereal your family likes. I used Fruity Pebbles because they were colorful. You basically mix up the ingredients and stuff them into plastic Easter eggs. I found that it was easiest to use eggs that split down the side vertically. I placed the finished eggs to dry in a muffin tin. Keep these in an airtight container for up to 1 week. If you are going to be munching on them throughout the week and they get a bit too firm to bite into just put one in the microwave for 5-10 seconds before enjoying. These Easter Egg Cereal Treats are made with marshmallows and fruity cereal. 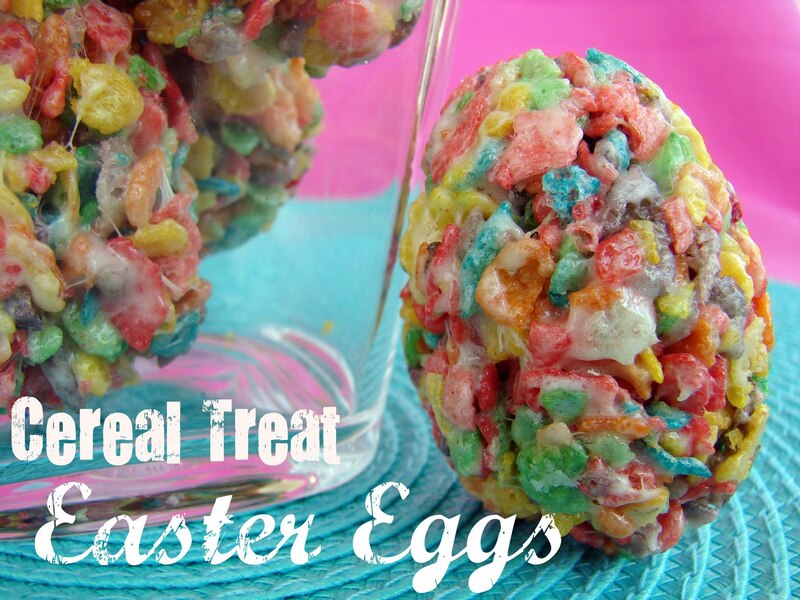 Shaped into Easter eggs they're a fun holiday twist on a classic no-bake treat! In a large pan melt butter using medium heat. Pour in the cereal and mix to incorporate. Spray plastic eggs with cooking spray. I found it was easiest to use eggs that split vertically. You could just use 1 or 2 eggs for this process as the cereal does not take long to take the shape of the egg. Spoon the cereal mixture into each half of the egg then close egg to form shape. Pop cereal out after about 10 seconds. I found that it was easiest to use eggs that split down the side vertically. Yield varies on the size of plastic Easter eggs you use. Clever girl! How many tired old egg treats do we expect to see recycled this season? None from you! Love it. Pure genius! This is happening this week at my house for sure!! These are so cute! How creative and clever! So simple and so festive. Love it! What a clever idea! 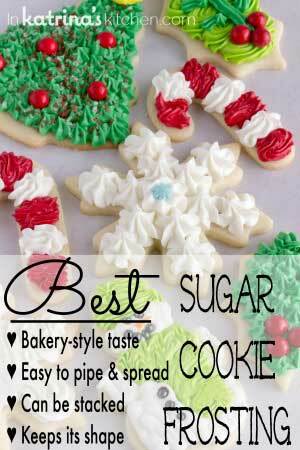 This is such a great craft idea to do with both young and old for the upcoming holiday. Love the colors! Sooo cute!!! 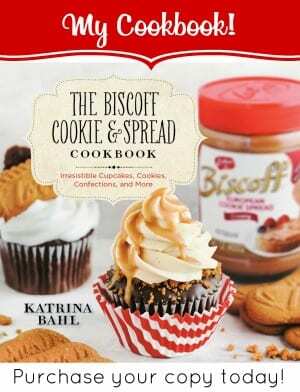 You’re full of ideas, Katrina… great job!! What a fun idea! 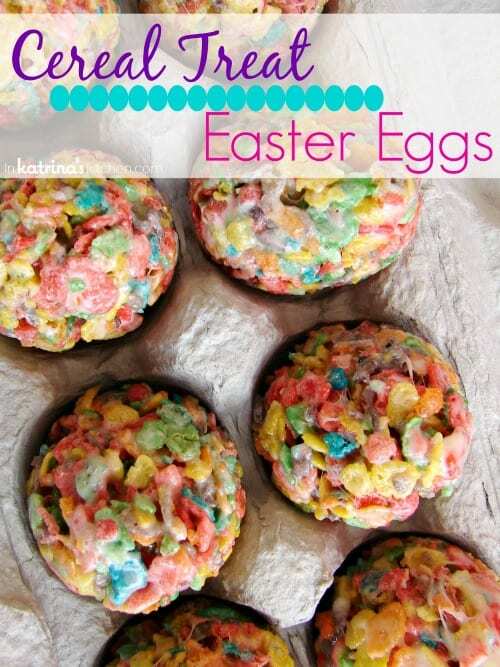 Even better made with colorful cereal! One more amazing idea!! !You are so creative! I love this!! Awesome tip! I can’t wait to do these! My husband is gaga over Rice Krispie treats and the kids love anything he loves. The egg shape puts it over the top! So creative! They are so colorful and beautiful! Love it. Wowowoowo, cool idea , your blog is so colorful , I love it 😀 . Almost too cute to eat. We haven’t had crispy rice treats in a long time. Very cool idea 🙂 I’d rather do something like this than give my daughter a bunch of crappy chocolate again this year. You are just amazing; Look at these colours! Love your tip about the microwave later in the week, although if I made these there would be none left a few days’ later! These are so cute. We saw the commercial where the kids were making the egg treats and my son said “I want to make those”. Glad I’m not the only parent who says “OK” at the drop of a hat. We made a huge sticky mess but it was a lot of fun. Oh yum! I would eat all of them. Which is totally what I need after eating way too many of the Easter Egg Hunt cookies. Delish!!! So cute! Love the idea. These would be really fun to share at my grandson’s school Easter party, kid friendly and so fun looking. Thanks for the idea, now I have to see about a colorful looking cereal that is peanut free. What a cute idea! I would have loved to have gotten these as a kid during the holidays. Easter was always the most fun for me as a kid, I loved doing that Easter egg hunt throughout the house! How creative! I love how colorful they are, perfect for easter! What a creative and healthy treat! That is just adorable, my son would love making these with me. Thanks for the idea, so creative!! My kids (11 and 14) will LOVE this idea!!! So creative. I don’t buy fruity pebbles, though they frequently ask when we are at the store so this will be an extra special treat. Love it! The plastic egg idea is perfect. 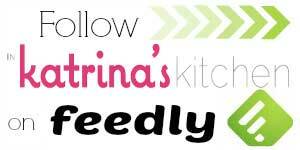 Katrina- These are so cute 🙂 I’m definitely going to feature these on my “These Chicks Cooked” weekly features on Wednesday. 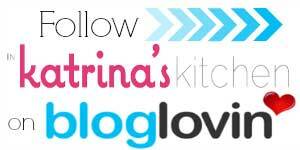 I love your blog and I’m going to add you to my blog roll. Have a great night. You always come up with the most adorable and creative yummy ideas. So perfect and lots of fun for the little ones for Easter! Chrissy and I were discussing what Easter goodies to make and this idea was something we came up with last night but you beat us to it! 🙂 Your pics are amazing, and those eggs are absolutely perfect! I love these and great picture! I knew I’d be in for a pleasant surprise coming over here. Your treats are so colorful and fun! Great idea for Easter. Oh wow! These are super creative. I bet your kids love these. I can just imagine how fun and colorful they look sitting on the counter. you always come up with brilliant kid friendly ideas. you have such a wild imagination. the Easter eggs sound great. These are super cute. I almost wish I had kids to share them with. All right, I know I already posted on this one, but my daughter just looked at it with me and I don’t think she has ever been so excited to make something!! She made me print the recipe right now and actually made a grocery list for me. Love it! These are so much fun! I love that they are shaped like eggs! What an adorable twist on this favorite of mine, love it! So cute! 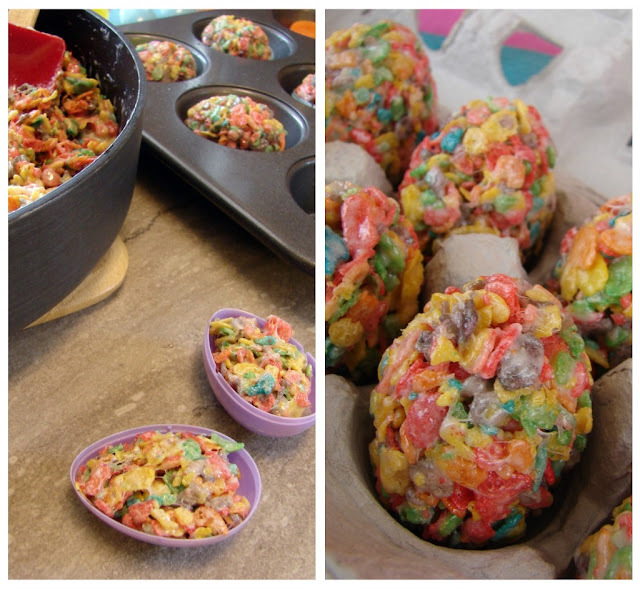 I did something similar once with Cocoa Krispies, shaping them like footballs for a Super Bowl party. you continue to delight Katrina! this is super creative and no one wants a sophisticated mommy 😛 you’re the best! Great twist on rice krispie treats. 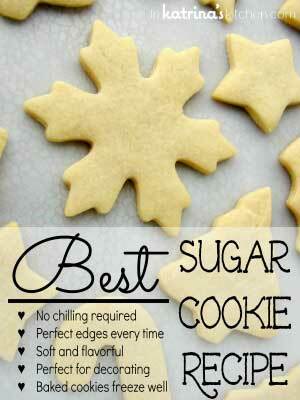 My Grandma used to make something similar, they were so good. These are so genius!! So simple too…I literally had a “Darn, why didn’t I think of that?” moment. 🙂 Thanks for contributing to Pimp My Easter Basket, Katrina! You are the smartest! Love this idea! Pinned!